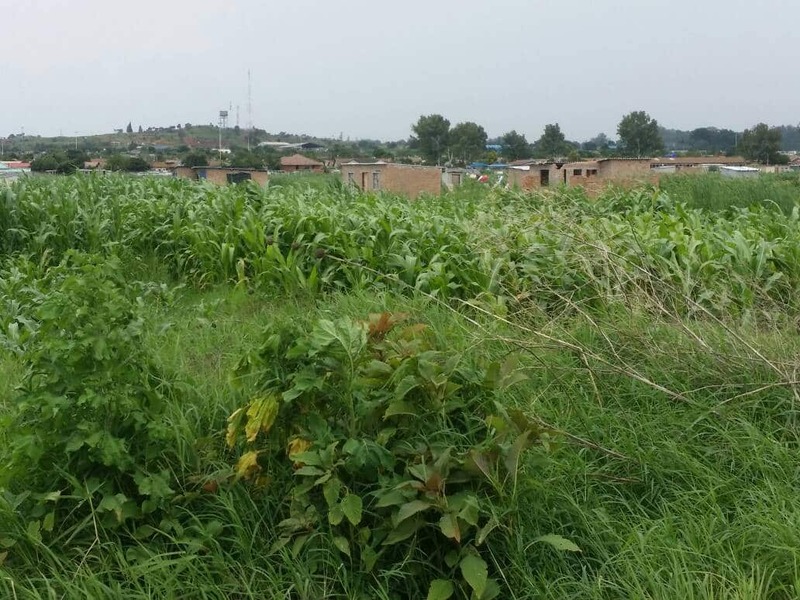 Hillside residents are up in arms against a land developer who has allegedly been given authorization by the City of Harare to build a wedding venue at the corner of Chiremba road and Brooks Avenue, a wetland area along Mukuvisi river. The developer believed to be former Social Welfare minister, Petronella Kagonye, has been at loggerheads with residents who told her to stop the development until Monday to allow them to get clarification with the City of Harare. According to Arlene Wilson Max, Hillside resident, the developer has refused to back off arguing that her paperwork is in place. “We have asked her to stop until Monday to give everyone time to see all her paperwork. We need to review and understand what is going on. “She is refusing saying she has all her paperwork in place,” said Wilson Max. The development flies in the face of environmental justice which stipulates that residents have to be consulted through the Environmental Impact Assessment (EIA) which appears not to have been done in this case. “We need help to stop this as this is a wetlands area. “None of the residents have been consulted,” added Wilson Max. Ward 2 Councillor Eugenia Chipfiwa could not be reached for comment. Meanwhile, Hillside residents are currently signing a petition to handed over the city of Harare and government to stop the destruction of the Hillside wetlands.